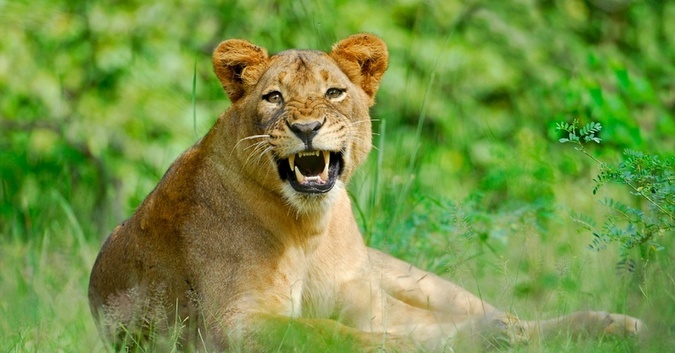 It’s no secret that the dry season is an excellent time to view wildlife in South Luangwa. 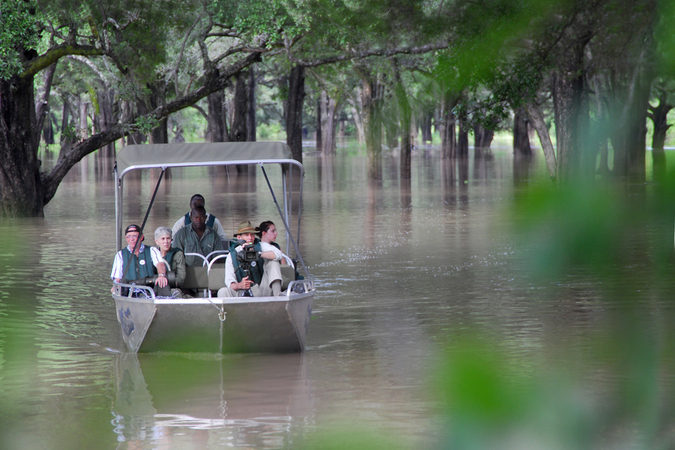 However, what many people don’t know, is that a safari during the rainy ‘Emerald’ season, can be just as spectacular. 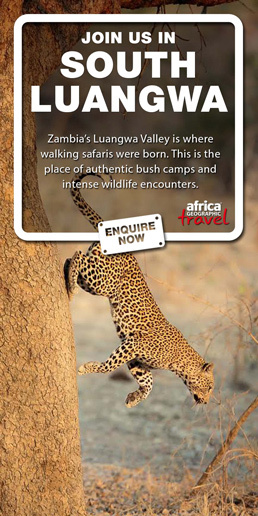 Marking the end of the Great Rift Valley in Zambia, the Luangwa Valley is one of the last true wilderness sanctuaries in the world and is at its most dramatic during the rainy Emerald season. 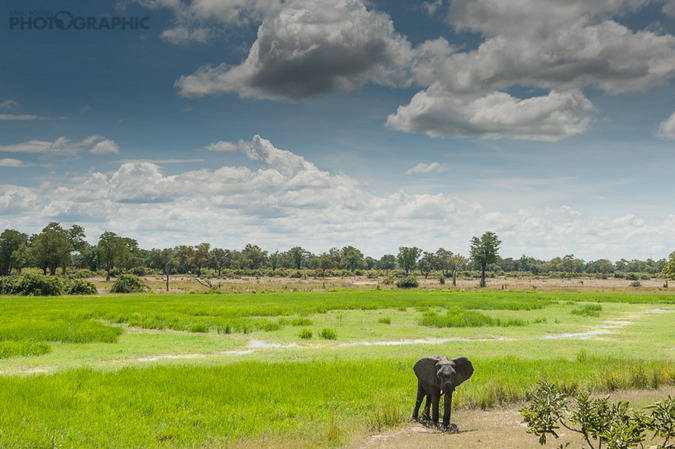 The arrival of the summer rains results in the Luangwa River overflowing and creating brimming lagoons and flooded ebony groves, and the barren landscape transforms into a lush, emerald green paradise from which the rainy season takes its name. • Rainfall: 700-1200mm/27-47 inches per year. 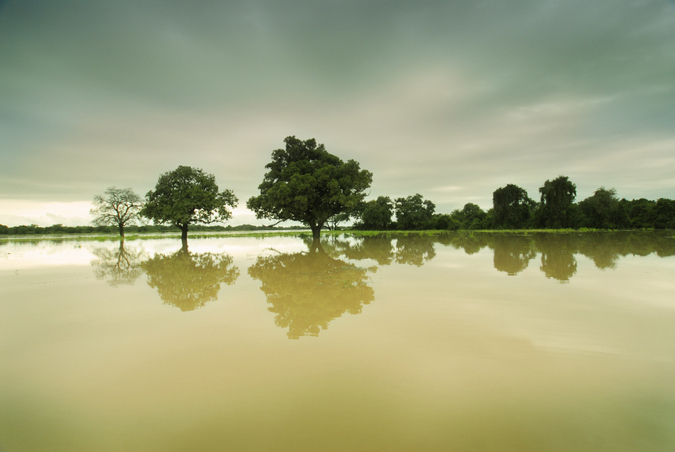 While this season is dubbed the ‘rainy season’, the rain does not fall continuously throughout the day, but rather occurs in short showers before moving off again. 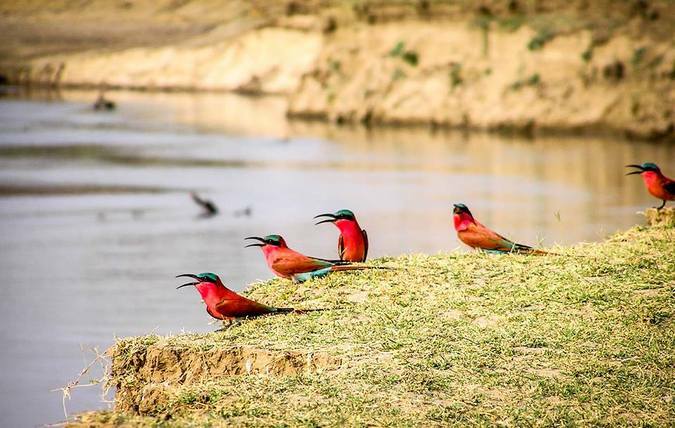 As we begin to transition out of the Emerald season, and prepare for the cooler and dryer months to come, we look back at some of our favourite reasons to visit South Luangwa during this season. Boating through the flooded oxbow lagoons and flowing channels allows you to venture into areas that would normally be inaccessible during this season. This is not only a great way of exploring the scenery, but also a superb way of getting up close to wildlife without disturbing them. 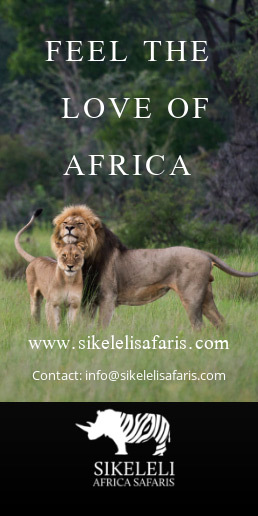 The rainy season is the low season in Zambia, therefore there are fewer tourists travelling to the area during this time of the year. This means fewer game vehicles on the road and an all-round more intimate and private safari experience. Many lodges also offer reduced rates for travel during this time. The Emerald season is a great time for photography. The rain clears up the dust and creates some magnificent skyscapes with wonderful light for photography. The lush green foliage also creates a bright, contrasting background when photographing wildlife. It’s the best time of the year for birdwatching as the migratory species arrive in their masses just before the summer rains set in. The skies burst to life as the birds dance around in their colourful breeding plumage, making this season a paradise for bird lovers. It just goes to show that underrating the Emerald season’s safari experience is a big mistake. After all, there’s never really a bad time to be in the bush.